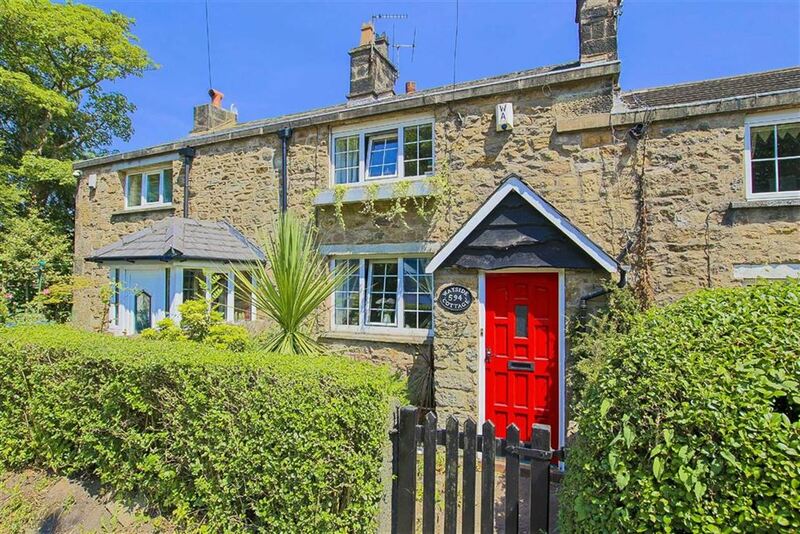 **A CHARMING COTTAGE IN A CONVENIENT LOCATION WITH NO CHAIN DELAY** Wayside Cottage is situated in a convenient location for accessing local amenities and major commuter routes, this charming two-bedroomed home is being welcomed to the property market. Ideally suited for a first time buyer or small family, the property boasts traditional cottage features with neutral decor throughout. The property comprises briefly, to the ground floor; entrance through the porch to a surprisingly spacious reception room with stairs leading to the first floor and door providing access to the dining room. The dining room has doors leading to the back porch and fitted kitchen. The back porch provides access to the downstairs shower room and the rear garden. To the first floor is a landing with doors leading to two bedrooms and a three-piece family bathroom. Externally the property boasts a paved rear garden with bedding areas and access to the detached garage. To the front of the property is a bedding area. 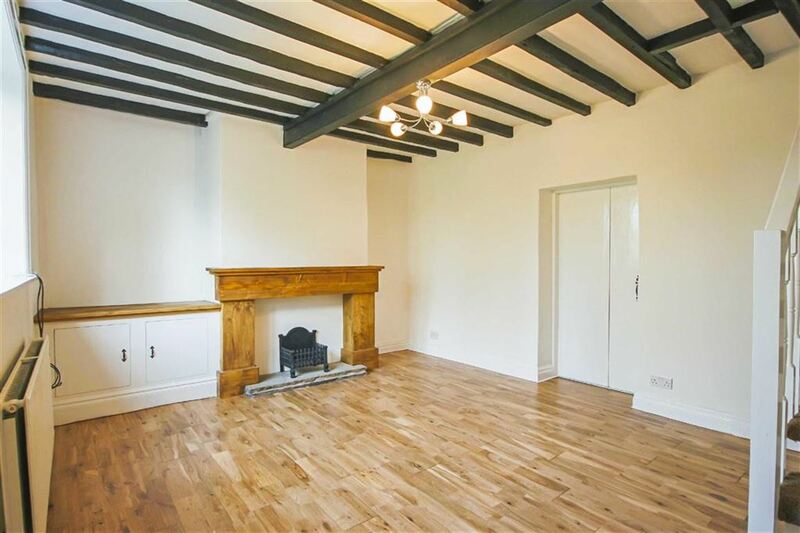 For further information, or to arrange a viewing, please contact our Chorley team at your earliest convenience. Hardwood glazed entrance door leading into porch providing access to lounge. UPVC double glazed window, central heating radiator, feature fireplace with gas fire with stone heath and brick surround, exposed beams to ceiling, wood effect flooring, central light point, television point, stairs to first floor and hardwood door leading to second reception room. 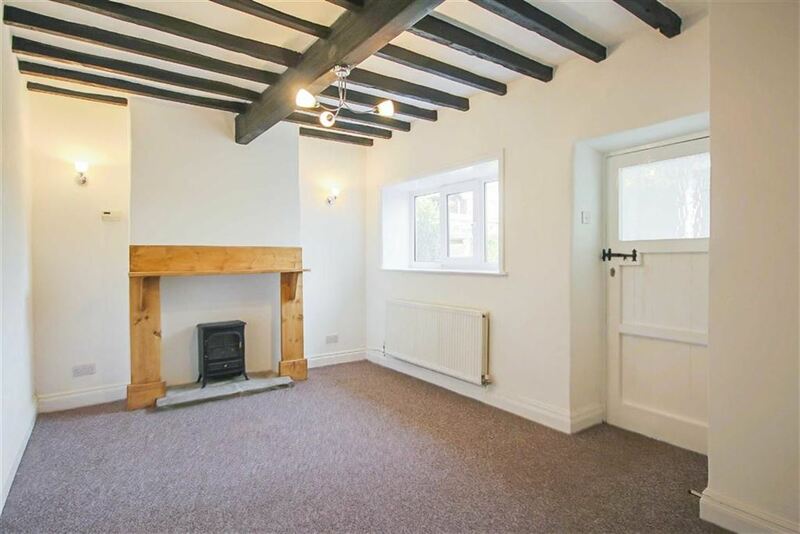 UPVC double glazed window, central heating radiator, feature fireplace with stone heath and wood surround, exposed beams to ceiling, central light point and hardwood doors leading to kitchen and rear vestibule. UPVC double glazed window, a range of hardwood floor and wall based units with under-unit lighting, fitted extractor hood, one and a half bowl stainless steel sink with drainer and mixer tap, plumbing for wash machine and space for cooker. UPVC double glazed window, low level WC and pedestal wash basin. UPVC double glazed window and door leading to rear yard. Central light point, UPVC double glazed window, central heating radiator, loft access and carpeted flooring. Central light point, UPVC double glazed window, central heating radiator, carpeted flooring and fitted cupboard units. A three piece family bathroom suite comprising of low level WC, wood panelled bath and pedestal wash basin. Tiled walls, UPVC double glazed window, central light point and vinyl flooring. Gated garden area with hedged surround, patio and mature shrubs. Enclosed block paved yard with access to single detached garage. Up and over door and side entrance door. Property is Freehold. Council Tax Band B.